Core News - London Levies $12 Daily Charge On Cars. Is U.S. Next? London Levies $12 Daily Charge On Cars. Is U.S. Next? London’s mayor, Sadiq Khan, confirmed a £10 ($12.43) ‘toxicity charge’ for polluting cars on Friday, with authorities describing it as “the toughest emission standard of any world city. It is expected that the ‘T-Charge’ will apply to as many as 10,000 of the oldest and most polluting vehicles that use central London’s roads every weekday. 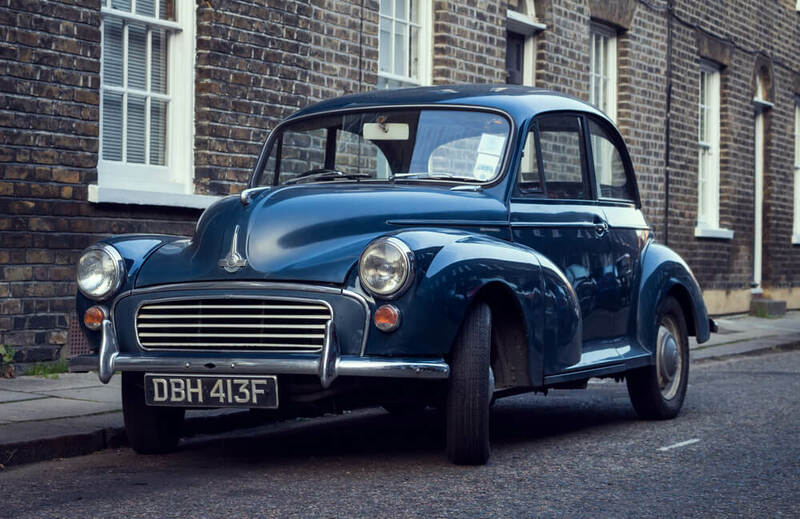 The new London car fee is in effect a daily tax on lower income people who tend to drive older cars. In Paris last year, cars made before 1997 were banned from city streets. 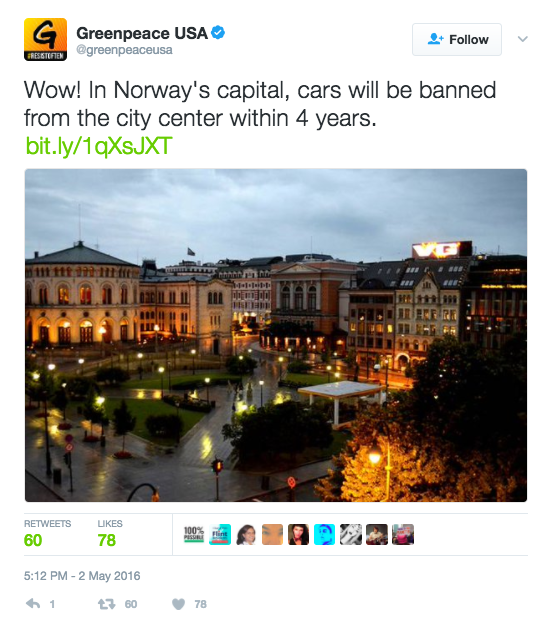 Also, Norway moved toward banning gasoline-powered cars altogether. Will Greenpeace and other environmentalist groups be pushing to bring these car taxes and car bans to America next?